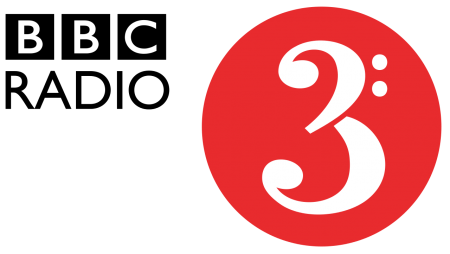 Four great artists we’re lucky enough to release will be featured on BBC Radio 3’s Jazz Line-Up programme tonight (Saturday October 31st), in Seb Scotney’s special report on the Birmingham jazz scene. Tune in on your wireless shortly after the day’s football results, or listen online here from 5.00pm (5.19pm, to be precise) to hear tracks from Mike Fletcher (Vuelta #SLR1931) and Mark Pringle (A Moveable Feast #SLR1954) along with forthcoming releases from Chris Mapp and Young Pilgrims. You can of course also invest in these fine musical wares in our emporium, which will be live from tomorrow, or via the curious medium of digital downloads through iTunes, Amazon and the usual online suspects. Thanks to Seb Scotney for fleeing the capital in search of the Birmingham revolution.